Cosmetologist Jobs, Let's Get One! There are many cosmetologist jobs available to a newly licensed professional! First let me be the first to congratulate you for a job well done. Finishing cosmetology school is an achievement. It took dedication and you stayed the course. But now we are getting to the good stuff. Getting PAID!! Can you feel your pockets filling up with tips yet? There are always going to be cosmetologist jobs out there. Where you land depends on you! If you made the most out of cosmetology school, like I showed you, I promise you will have no problem finding the best cosmetologist job for you. If you want to start off guiding your career in the direction of your dreams there is much ground to cover. There is more to it than putting on a pair of black pants and filling out an application. That will actually work in some places! But those are the places that rotate many stylists through the doors. 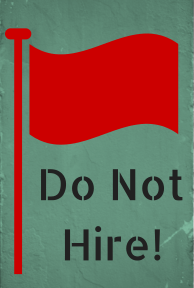 Turnover is a major issue in cosmetologist jobs. Let’s make that distinction, shall we? 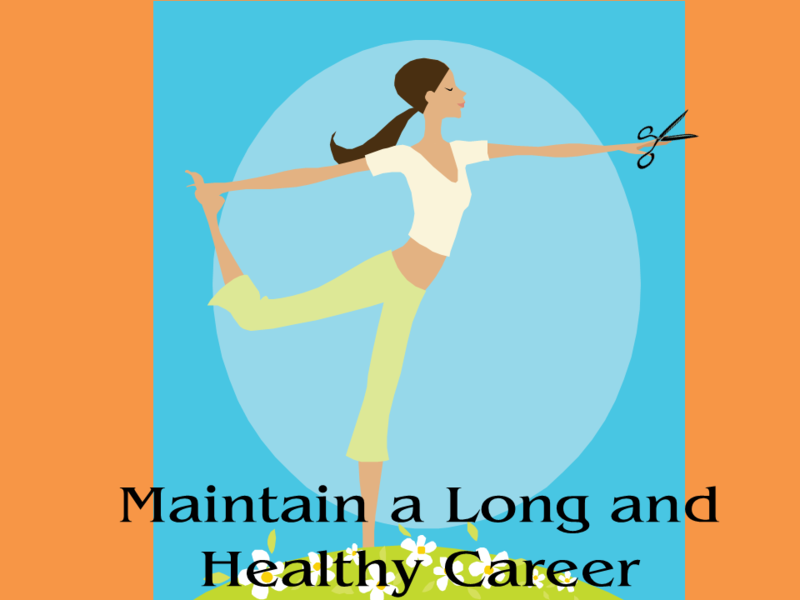 COSMETOLOGIST CAREER: pursuit of consecutive progressive achievement in professional life. A job is something you have that someone else controls. A career is a professional life that YOU guide. If you picked job I can help with that too. Put on a nice black outfit with heels, grab a pen and hit the pavement filling out applications. Or sit at home on Indeed.com and fill them out. Then keep your phone in your pocket and wait on the first desperate manager to call you for an interview. You will probably get lucky quickly. Turnover, remember? But be very careful not to turn into a Salon Hopper. Down the road it will get increasingly harder to be hired if you have the reputation of staying in jobs for a short time before leaving for the next big thing. Now for those of you that chose CAREER we have so much to talk about! 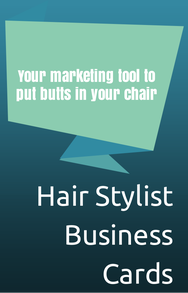 The first thing you need to do is prepare your hair stylist resume. 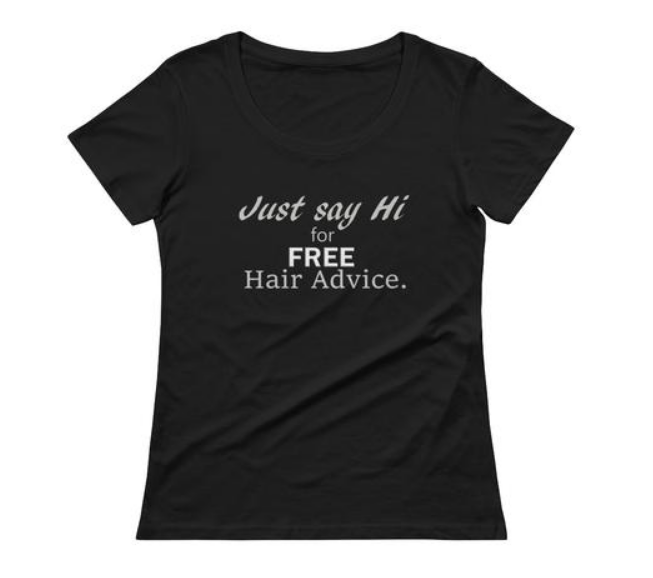 You don’t need to freak out because you have no salon experience yet. I am a spin doctor. By the time we are done you will be surprised by your new hair stylist resume. You won’t know you looked so good on paper. Next we are going to prepare a basic hair stylist cover letter. Why? Because you are awesome and always one step ahead of your competition. Keep in mind you are now thinking and planning your career with the mindset of a winner. 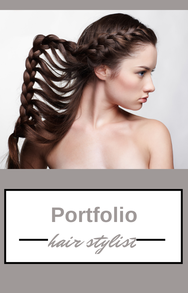 You are a professional hairstylist and you will do everything that has an impact on your career in the most professional way possible. Hence, a hair stylist cover letter. And now the hunt is on. But let’s be real, job hunting is never fun. So we need to tweak our brain to keep our eye on the prize. What is our objective? 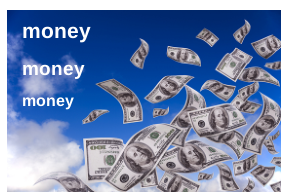 To start your cosmetologist career and get paid. Visualize the cash. Can you see it? Can you feel it? Great! You can jump mountains for that career, can’t you!? Go to Cosmetologist Jobs for direction. We will discuss the different options for you like franchise vs. privately owned salons and the ins and outs of booth rental. 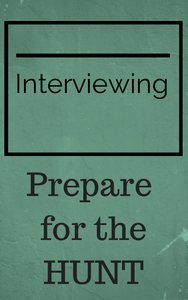 Once you land a real interview it would be very helpful to know what managers hire. Through personal experience and interviewing salon managers I’ve put together some hot tips on what they are looking for in new employees. Can you see by having this knowledge how much edge you already have over your competitors for the job? So you have been busy hunting cosmetologist jobs and eureka! You got a callback for an interview tomorrow. Oh, this is getting exciting. You are prepared. You know what managers hire in new employees, you have your hair stylist resume (and maybe your hair stylist cover letter) in hand, you look like a professional cosmetologist and you show up for the interview (ON TIME). The receptionist shows you to the manager’s office and you find yourself sitting across from a no nonsense professional with 20 years experience. You’re nervous and start twirling your hair. You catch yourself and cross your arms and legs to make yourself stop. Then she says, “So Taylor, tell me about yourself.” And you start blabbering about your boyfriend, your 2 cats and your roommate that is a slob. Then she asks you “Why do you want to work at La Bella Foo Foo Salon?” And you go blank! "Uh, ummmmm, because I know somebody that used to work here and she made a lot of money." You are probably not getting called back by La Bella Foo Foo Salon. 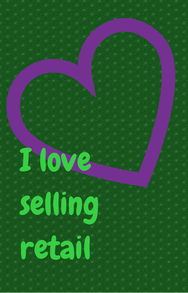 Learn the Secrets to WIN. There are specific interviewing techniques that will win you that first cosmetologist job and many more throughout your career. 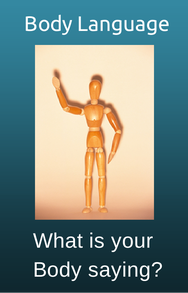 Would you believe interviewing body language plays a HUGE part in your chances? There is more to interviewing than a nice resume and nice outfit. Employers want specific types of employees with specific qualities. And your body language can speak volumes without you saying a word. But don’t worry your pretty little head! I got you! Interviewing will cover it. Just when you thought you were safe by making it through the interview, BAM, they want you to come back for a Technical Interview. That’s good news though because if they weren’t interested in you they wouldn’t ask you to do a technical interview. Here, again, they are looking for specific things. I will cover that too. They already like you. 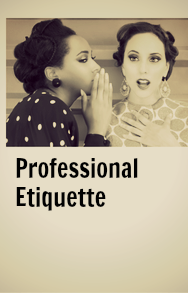 Your technical interview will tell them a lot though about your salon habits and if you will be a good fit on their team. 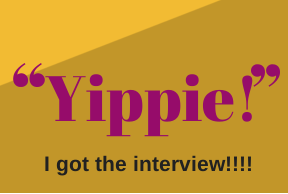 I will be happy to show you how to win over a manager in a technical interview! You breezed right through the interview and technical interview because you knew what to expect. And congratulations, you landed your first cosmetologist job! 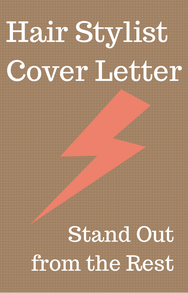 Now let’s cover what your new employer expects from YOU. 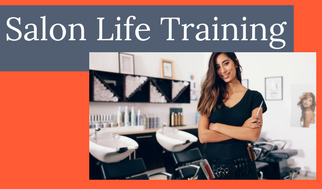 You are about to settle into salon life and with some expert guidance you will be a part of your new team in record time! Our next step in steering your new cosmetologist career is teaching you how to seize opportunities or make your own! Remember to constantly evolve. And by evolving it means we will always be a step ahead by planning the next step. Holy Cow, I told you there was a lot to taking control of your career! Are you excited???!! !